Apple gave iOS a major upgrade just a few months ago. iOS 8 is going to bring a whole host of new features and support for the iWatch. The latest rumor suggests that Apple will use WWDC 2014 to announce major changes to OS X. Apple has been allegedly moving developers from its iOS UI team to the OS X division to implement the new design changes. As 9to5Mac is reporting, OS X 10.10 will feature an end-to-end redesign with some similarities to iOS 7. The company is not combining its two major operating systems though. With brand new software, Apple will most likely refresh its computers to promote it. 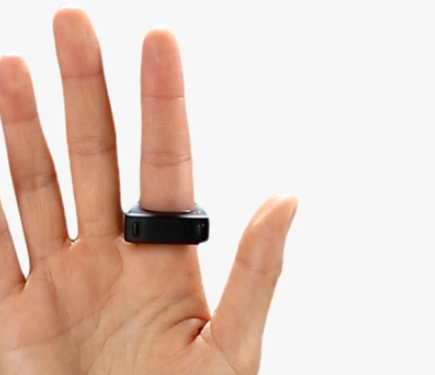 As far as iOS 8 goes, we know it will support Apple’s upcoming wearable device. In fact, we have seen and heard a lot about the HealthBook application. An updated map app, an iTunes radio application, and TextEdit are also expected to be included with iOS 8, but some of the changes could be shifted to iOS 8.1. Let’s just say the next few months are going to be very exciting for Apple fans. Speaking of health apps, Samsung is determined to beat Apple to the market with its own solution. 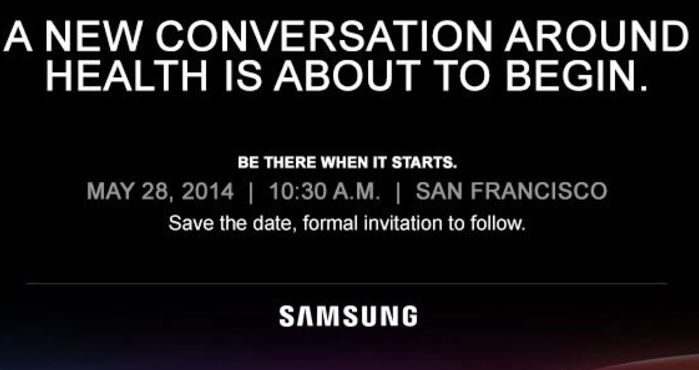 The company has sent out an invite for a “health event” on May 28 in SF. Samsung already has wearable devices on the market, but it wants to start a “new conversion about health.” As Pocket Lint suggests, this could very well be a hardware event. It’s not as if Samsung has struggled to flood the market with shiny new toys in the past. 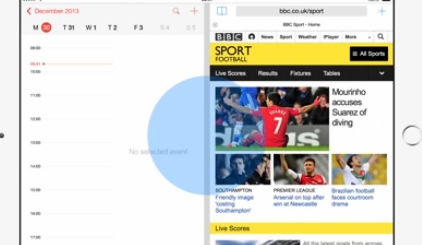 iPad To Get Split-Screen Multitasking, HD Audio for iOS 8? 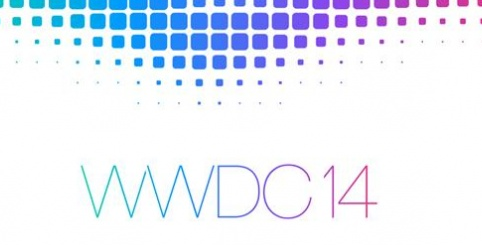 No iWatch/Apple TV @ WWDC, Apple’s LuxVue Confirms iWatch?